Founded in 2010 by Virginia Martin, búl has become an identifiable Australian contemporary label. Utilising her extensive design and production knowledge both from a childhood spent learning the inner workings of a fashion and retail brand through her Step-Dad, Dave Roper, as well as her own industry experience working in the U.S for Proenza Schouler, Cynthia Rowley, Heatherette and Trovata. 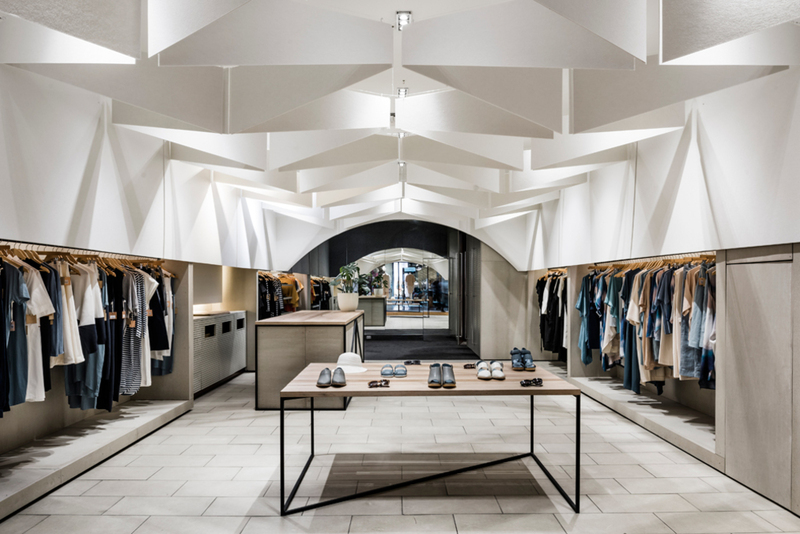 búl has built an entire brand experience, from namesake stores to extensive product categories, in order to complete Virginia’s vision of a brand that reflects a relaxed and modern interpretation of culture, lifestyle and the natural environment. Inspired by an undying curiosity for travel, architecture, and the natural landscape — búl permeates with a timeless and distinctive aesthetic that is a balance of relaxed, sophistication and colourful vitality. Each búl piece is a careful balance of classic, yet distinctive shapes placed alongside sophisticated tailoring allowing pieces to become timeless elements of every wardrobe.